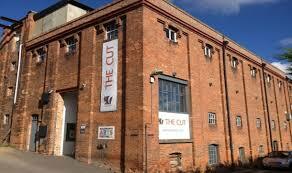 New Cut Arts dominates the Arts scene in the area with its year-round programme. Drama, dance, comedy, concerts ( classical to choral, folk to good ol' rock 'n roll), cinema, live-screenings & art exhibitions. It's very own arts-eatery too. 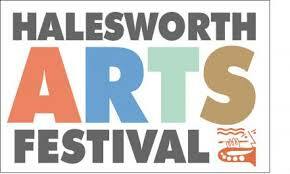 The Cut is also home to the annual Halesworth Arts Festival a major force in the arts in North Suffolk, attracting capacity crowds who come for the chance to see top quality nationally known artistes. Patrons include Maggi Hambling, Diana Quick, Kenneth Sillito, Bernard Hill & Julia Blackburn.